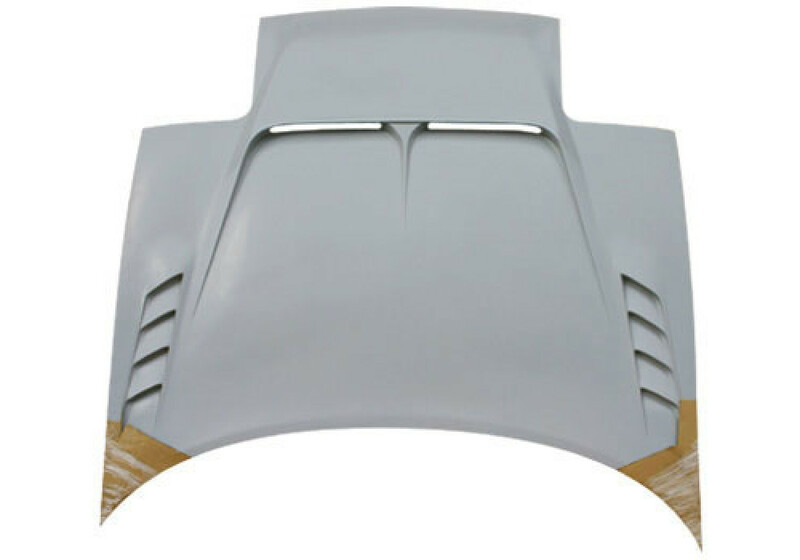 Stage 21 FRP hood for NA (1989-1997) Miata. It is made of FRP but has steel hooks so it can be used without any hood latches (reusing OEM latch). 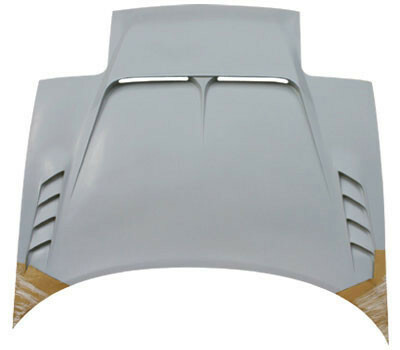 Stage21 NA Hood should be ordered at REV9 Autosport https://rev9autosport.com/stage21-na-hood-1674.html as they provide the best service and speed we've seen so far! would is be possible to get this painted before shipping? as painting is very expensive here. We don't offer painting for this item as there way too many chances the paint would be scratched during shipping. Also, manufacturer does not offer painting options.